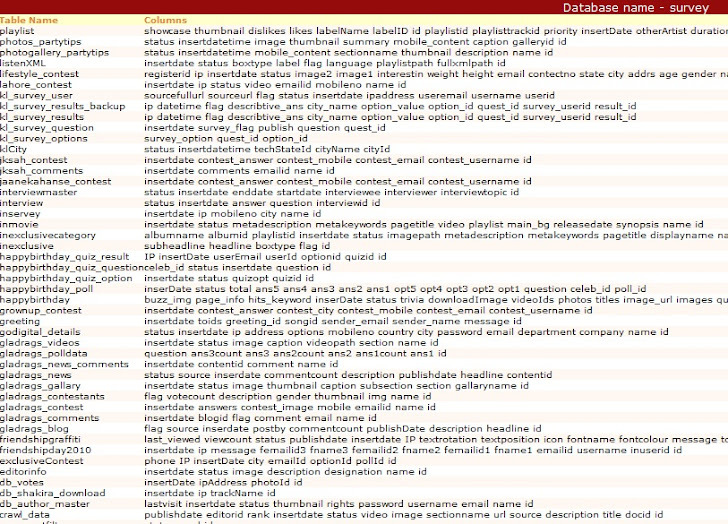 In.com database hacked , SQL vulnerabilities Found By Sec Indi ! 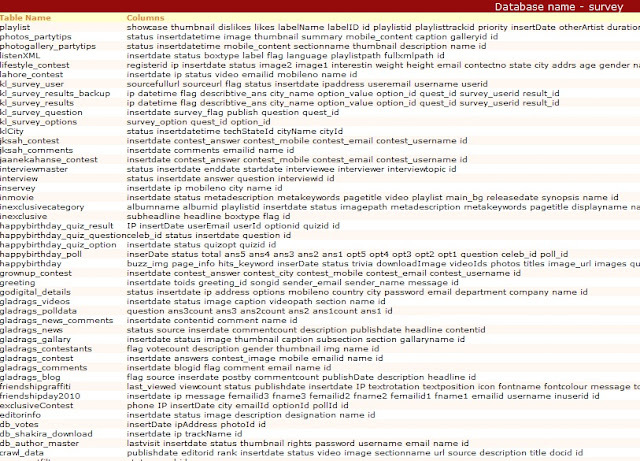 IN.com has found many SQL vulnerabilities, vulnerabilities found by Sec Indi (Indian hacker). We have already inform the webmasters to patch those vulnerabilities as soon as possible. Well here blow as proof we are just showing the Table and Columns from database.